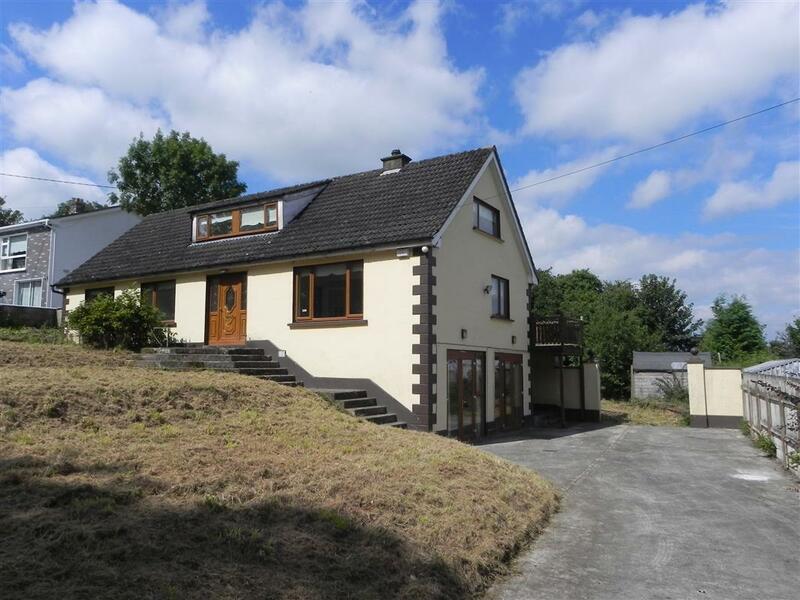 Split over 3 levels, this property offers great potential to any purchaser. It comprises of kitchen/dining, sitting room, utility, guest wc, 4 bedrooms, one of which has an ensuite and family bathroom. Nestled on the edge of Ballymore, this home is within walking distance of the local school, shops and bars. The property sits on an elevated site and benefits from spectacular surrounding views. This house awaits your vision. Ballymore has great community spirit and a vibrant GAA club. Viewing is highly recommended!